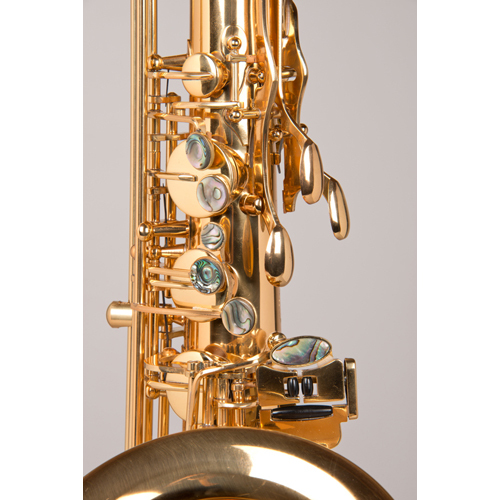 The Tempest Tenor Saxophone captures the sound and feel of those treasured classic saxophones of the past – while adding state-of-the-art intonation and mechanism. 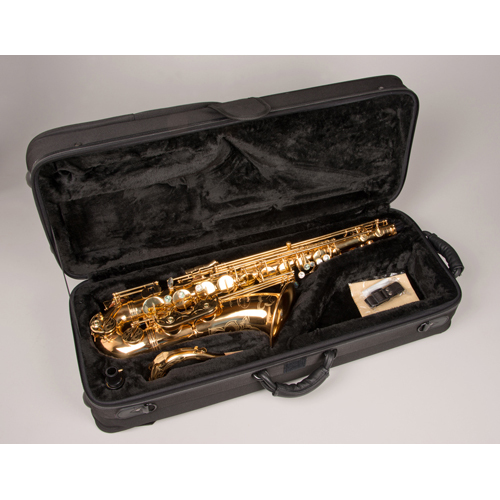 The Tempest Tenor Saxophone captures the sound and feel of those treasured classic saxophones of the past – while adding state-of-the-art intonation and mechanism. 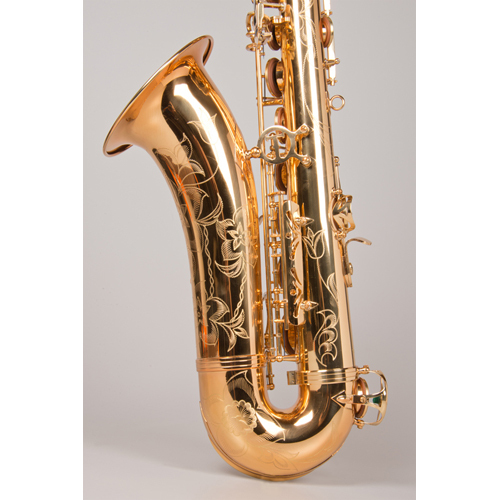 It is acoustically based on the Selmer (Paris) Mark VI, and it delivers a rich, centered sound with superb intonation. 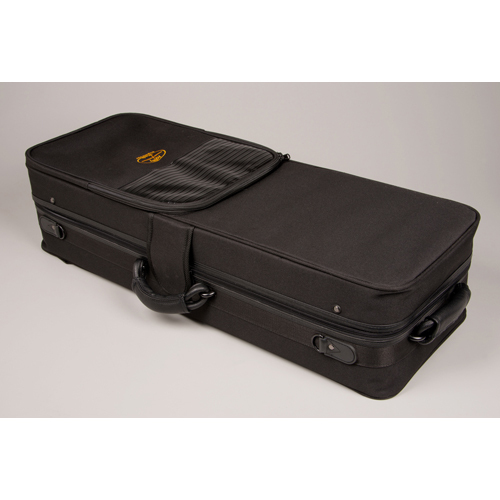 This level of response is amazing. 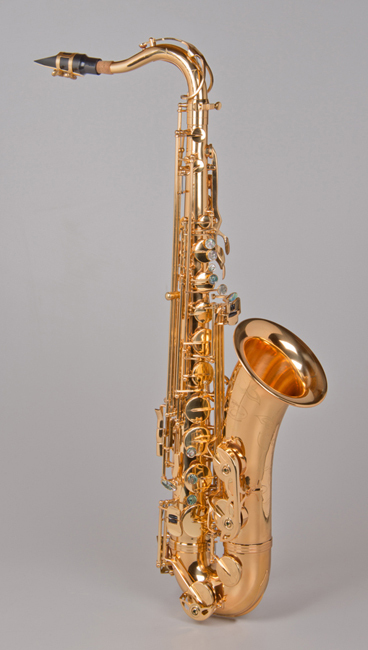 It is quite unlike anything you have ever experienced in a tenor saxophone. 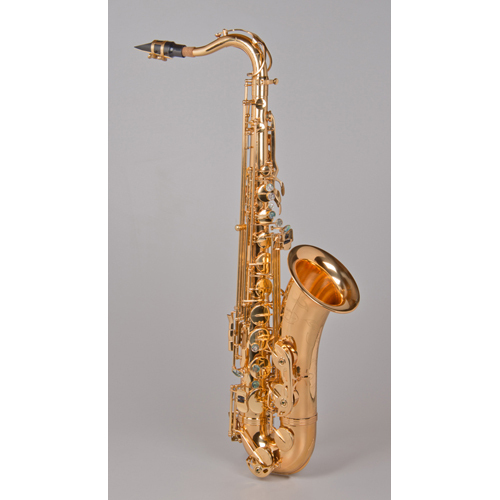 The Tempest Tenor is a major favorite among jazz saxophonists and offers a rich mellow sound that has a bold low register. 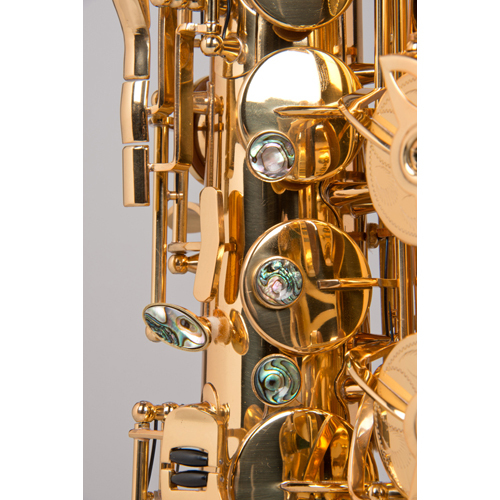 The Tempest keywork is extremely fluid and reacts well to even the most wicked technical demands. 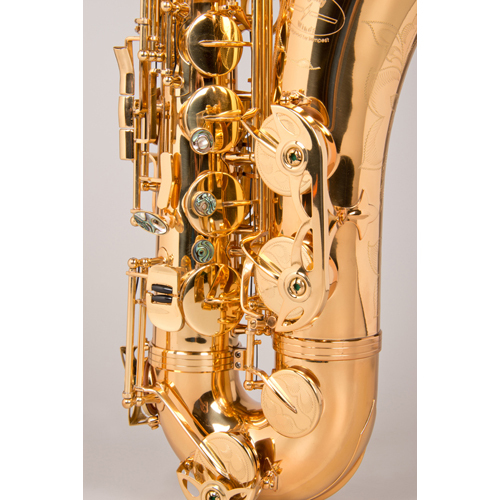 The neck, body, bow and bell are formed with our patented brass alloy with a very high copper content, which allows for a richer, warmer sound.